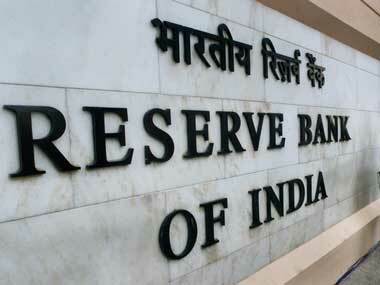 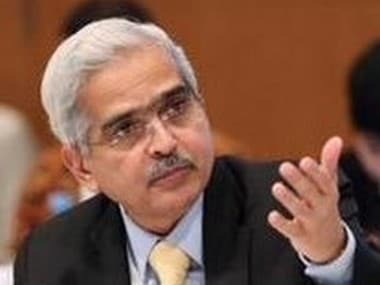 Shaktikanta Das, the new governor of the Reserve Bank of India, will take charge today. 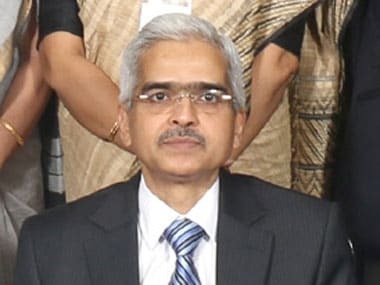 He replaces Urjit Patel who resigned on Monday. 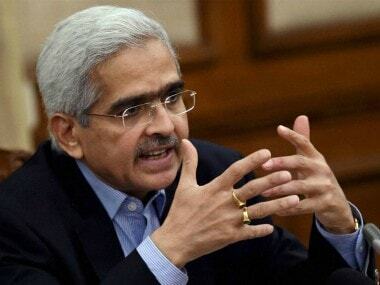 Das will be the 25th governor of the central bank.